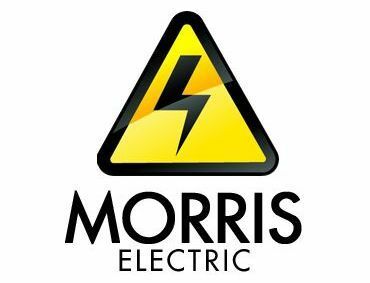 Morris Electric electricians take pride in what they do, and it shows in the quality of their electrical work. 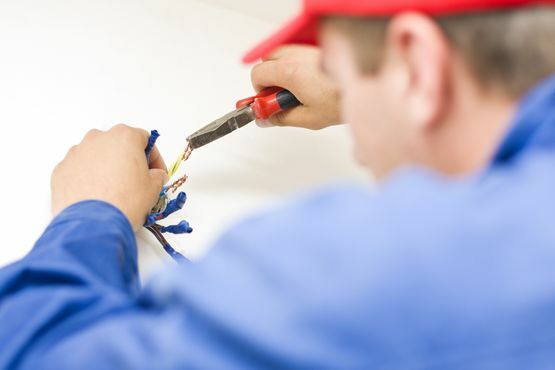 We offer electrical supplies and installations, as well as repairs and maintenance. We can service industrial or commercial lighting, heating, generators, power receptacles, and more to keep you up and running. We provide installations for newly constructed homes, as well as upgrades and repairs for existing ones. In addition, we are experienced in indistrial settings, such as new installations or bringing your space up to code. Our electric company is proud to serve Listowel and surrounding areas. Listowel, Wellesley, Elmira and up to Dundalk and Flesherton areas.